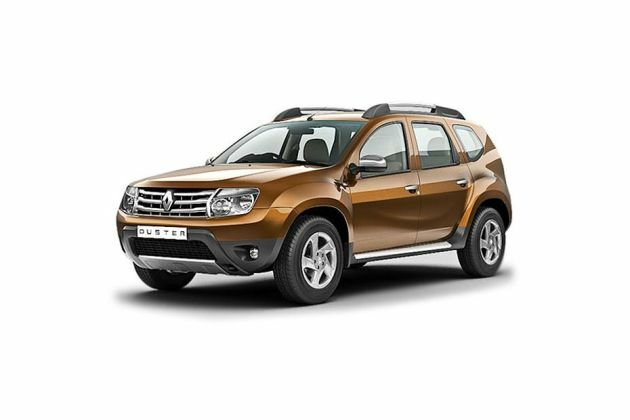 March 2, 2016: Renault Duster facelift has been launched today at a price tag of Rs. 8.47 lac. The top of the line, AWD (4x4) variant of the SUV has been priced at Rs. 13.57 lac whereas the 6 speed Easy-R AMT starts at a price of Rs. 11.67 lac (all prices ex-showroom Delhi). Duster facelift has the new ‘CMO10’ & ‘T4 E&E’ architecture which enables enhanced safety, better ride and handling for the SUV. It is available in five trim levels – Standard, RXE, RXL, RXS, and RXZ, with both diesel and petrol engine options. The claimed ARAI mileage: Renault Duster 2012-2015 Diesel is 20.46 kmpl | Renault Duster 2012-2015 Petrol is 13.24 kmpl.